The Witcher 3: Wild Hunt developer CD Projekt RED has issued a statement on Twitter that aims to allay concerns over its trademark of the word ‘Cyberpunk.’ Having been brought to the wider attention of fans by way of a post over on Reddit (via VG247), questions regarding the developer’s reasons for registering the trademark and what it planned to do with it immediately started to appear. Given that the word itself is widely used as a general term to reference an entire subgenre of film and other forms of entertainment – including video games – it’s a sound query to make, although CD Projekt has provided an equally valid answer. As for what this means for people who want to use Cyberpunk in the name of their own game, CD Projekt says that assuming it’s not a blatant infringement, it’s highly unlikely to be contested. Well, there you go – crisis averted. 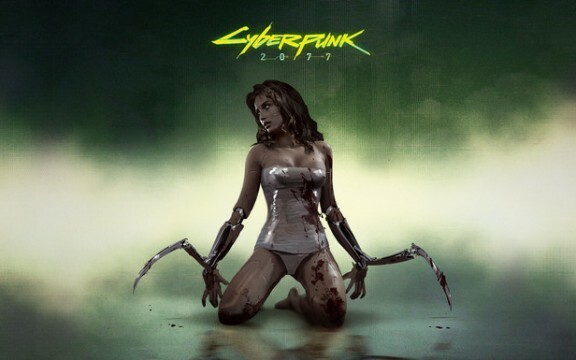 For the full detailed response, you can check out the statement below, although far more important than any of this is when does CD Projekt plan to release Cyberpunk 2077? Not even the smallest of hints has been given so far, although last we heard, its dev team is considerably larger than The Witcher 3‘s, so progress should hopefully be coming along nicely. Fingers crossed for a showing at E3.